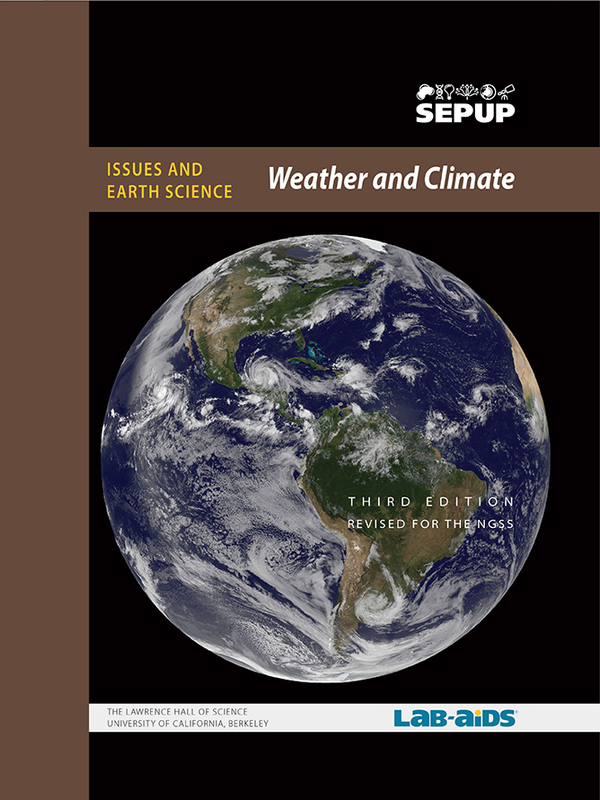 This Weather and Climate unit is part of SEPUP's Issues and Science three-year Middle School program. Each unit of the program incorporates science and engineering concepts and practices with current issues. SciJinks What is the Coriolis Effect? Click the above link to go to a form that computes a two-point calibration so that a student's anemometer reading can be converted into a known scale, like meters per second. SciJinks: What is the Coriolis Effect? Use this link to gather and compare data from different atmospheric levels. Bloomberg: What’s Really Warming the World?